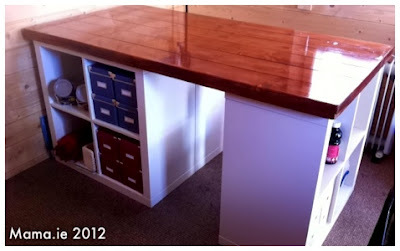 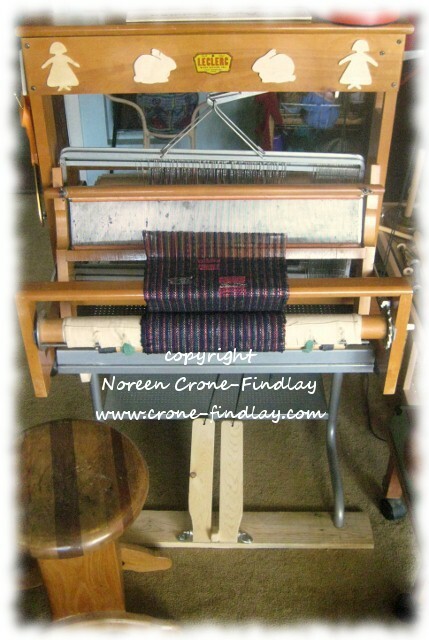 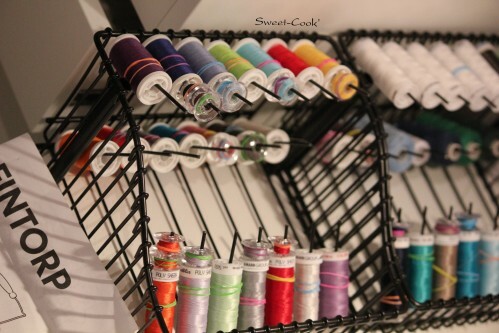 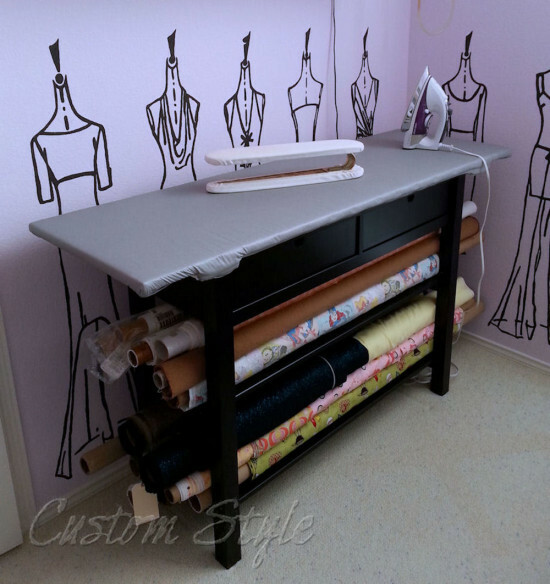 Today’s roundup is for those who love crafting so much that already made a craft room or nook and now needs a table. 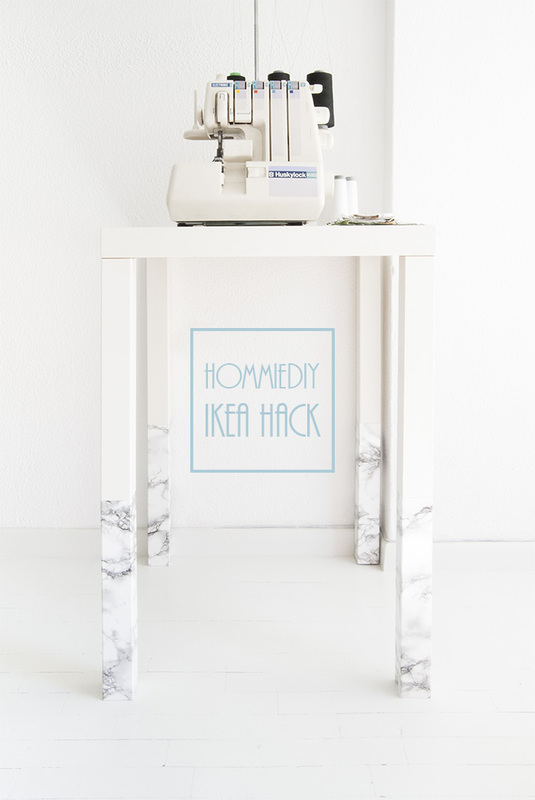 IKEA tables are amazing for hacking them – change their tops, legs, finishes and colors, configurations and shapes – almost everything can be done here! 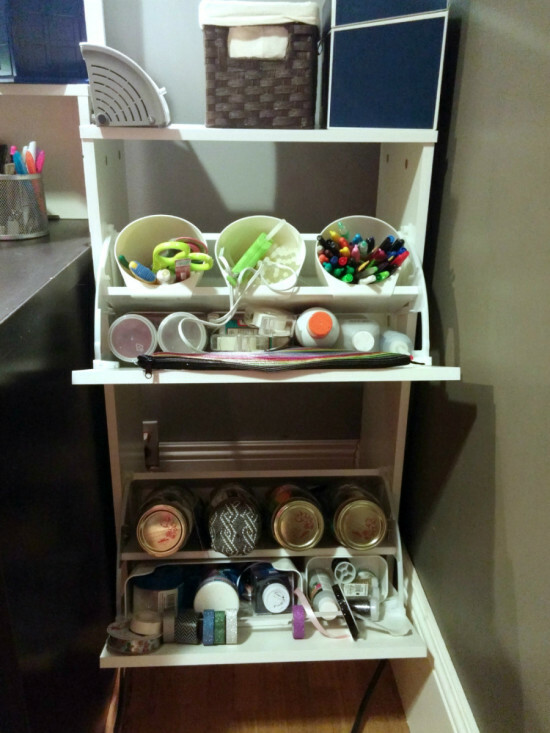 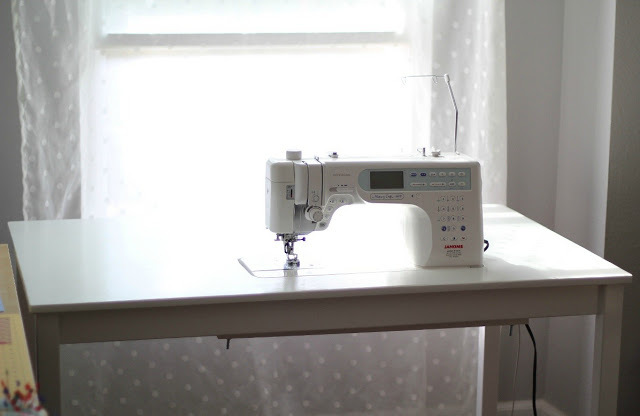 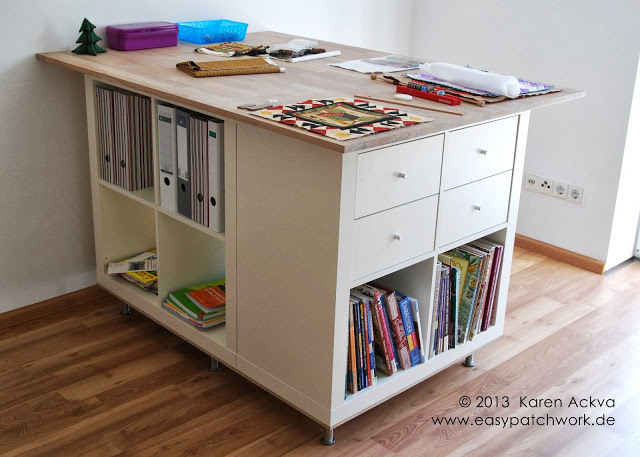 For example, IKEA Ingo table can be easily turned into a sewing table; a Kallax counter can become a great craft table – just change the finish and add compartments or drawers that you want. 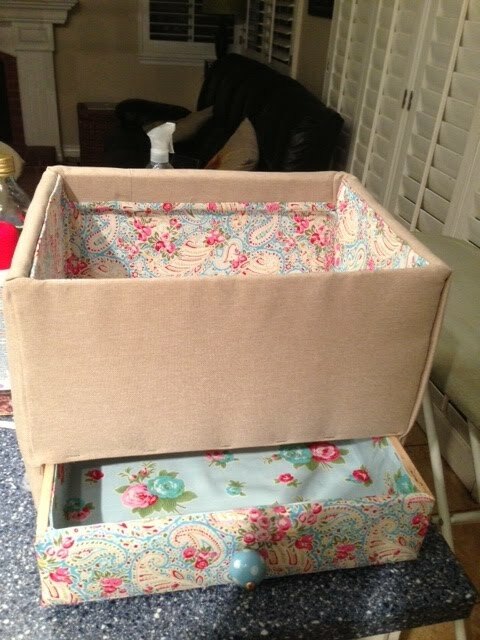 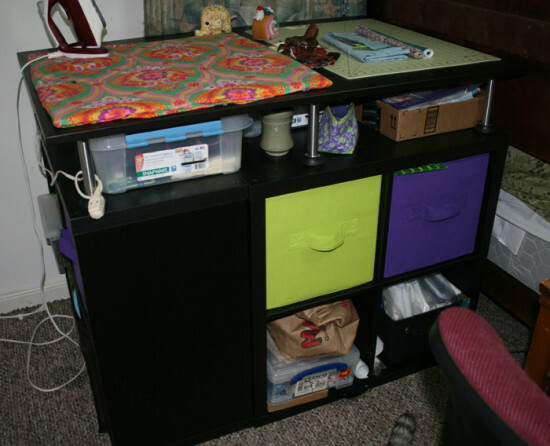 Expedit bookshelves can be turned into a cutting table for your craft room, with lots of storage space. 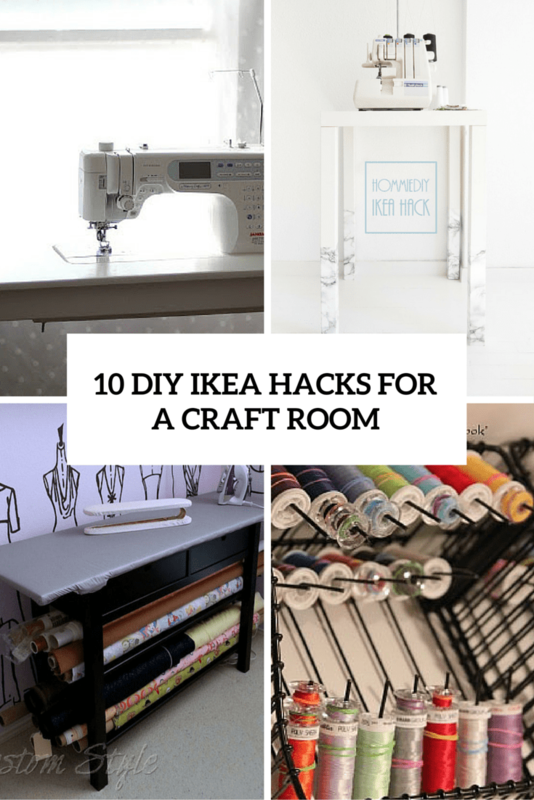 Get more awesome hacks below!